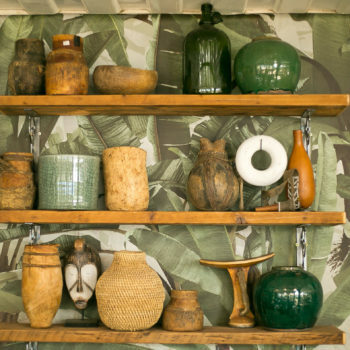 Zambezi House is an exciting casual dining café concept in Victoria Falls • Zimbabwe. – A restaurant and bar on the banks of the iconic Zambezi River. More than a restaurant we are an exciting new concept in Victoria Falls. Zambezi House mixes eclectic ‎décor, great food and an inclusive culture. We believe in absolute attention to detail & going the extra mile. Our staff embody this & are selected for their passion & personality. Please note, breakfast is ONLY served on weekends. Wood fired thin crust pizza with Tomato, Basil & Mozzarella. Succulent grilled chicken, fresh bun, mayo, lettuce & tomato. Tender chicken in spicy 'peri-peri' or zesty lemon & herb marinade. Along the shores of the iconic Zambezi River lies the “Zambezi House – Bar & Canteen”. Drawing upon the vibrant cultures of African markets and social scenes and the modern trends of “café life styles” found in the thriving metropolises of African cities, we offer an ambience like no other. Our food brings people together. Our philosophy is simple- food should be enjoyed with family and friends. As such, our small concept menu focusses on informal and communal eating- a true African tradition. On a rocket salad drizzled with a lemon mayonnaise. Peri-Peri or Lemon & Herb served with hand-cut chips or green salad/coleslaw. Served in a creamy sauce & freshly baked bread rolls. Peri-Peri or Lemon & Herb served with chips & coleslaw. Served with sadza, kale & roasted butternut. Served with isitshwala/sadza & vegetables.